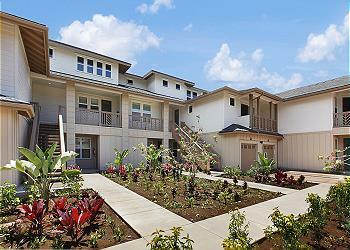 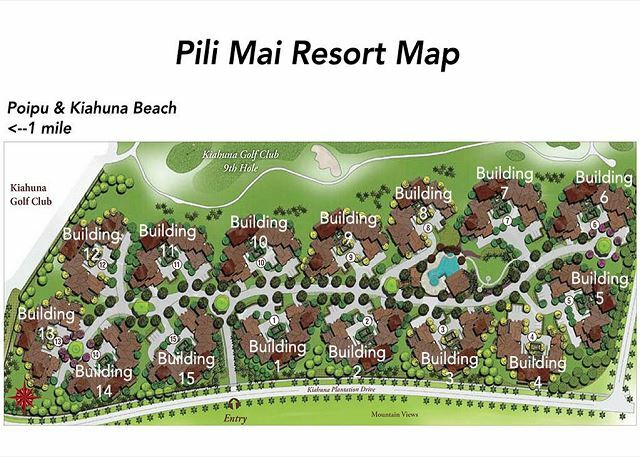 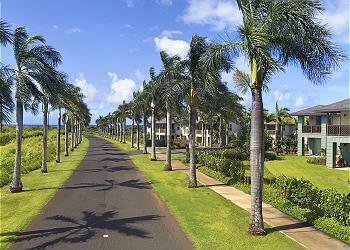 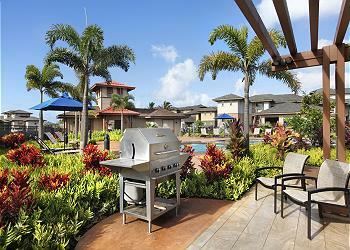 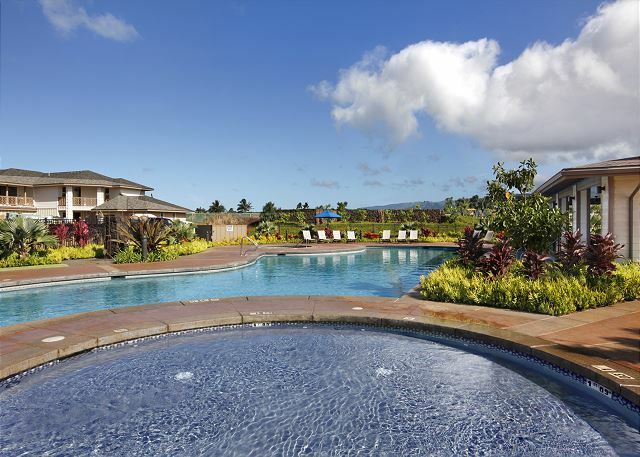 Pili Mai 3L is a 3 bedroom, single level suite on the second story with plantation-style architecture. 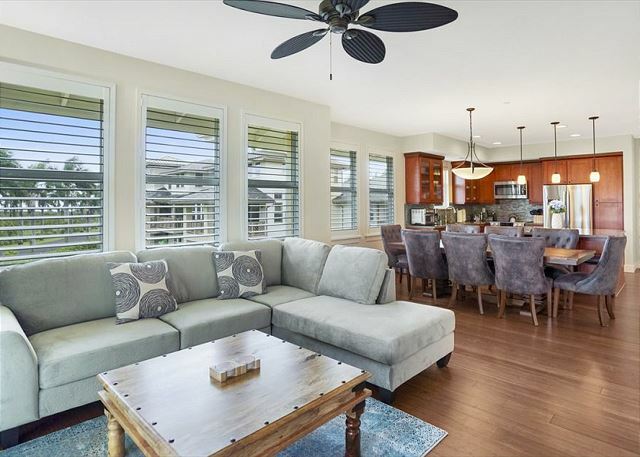 Newly furnished and decked with Marbau wood floors, koa cabinets, a gourmet kitchen and central A/C, this villa is a fresh find. 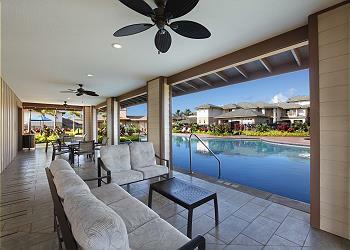 Revel in an attached one-car garage, mountain view balcony and all the bells and whistles of a brand new tropical vacation rental.